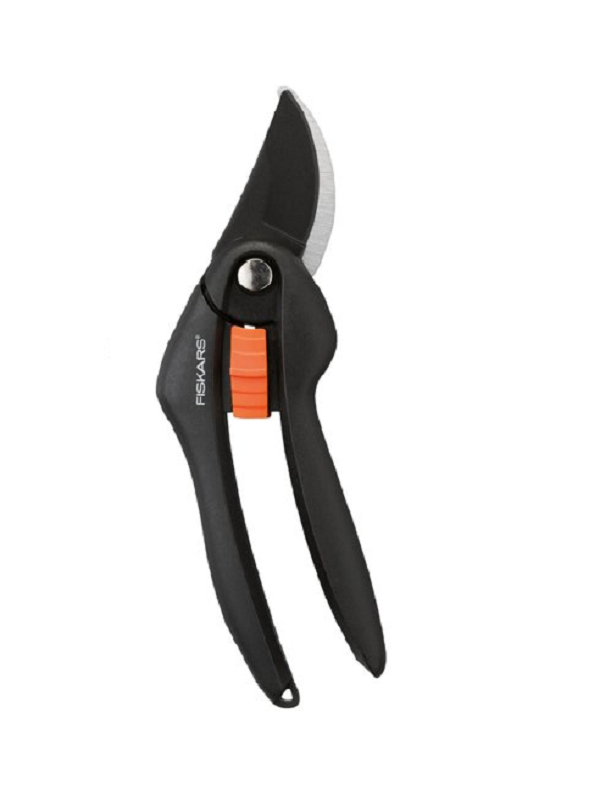 This beautifully simple and elegantly designed pruner is ideal for all basic pruning tasks around the garden. Pruning is made easy thanks to their non stick PTFE coating on the upper blade which reduces friction and makes cutting and cleaning easier. Whether you are pruning bushes, fruit trees or dead heading roses, these pruners will not let you down.